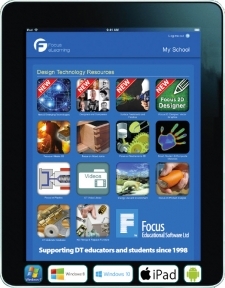 Focus on Designers and Companies is an examination of the work of world famous designers and companies. 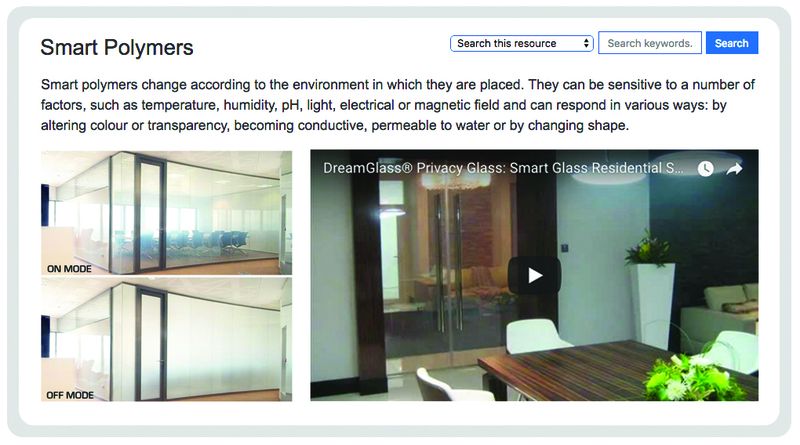 Each topic includes a brief history, YouTube video clips and photos of work they’ve produced. 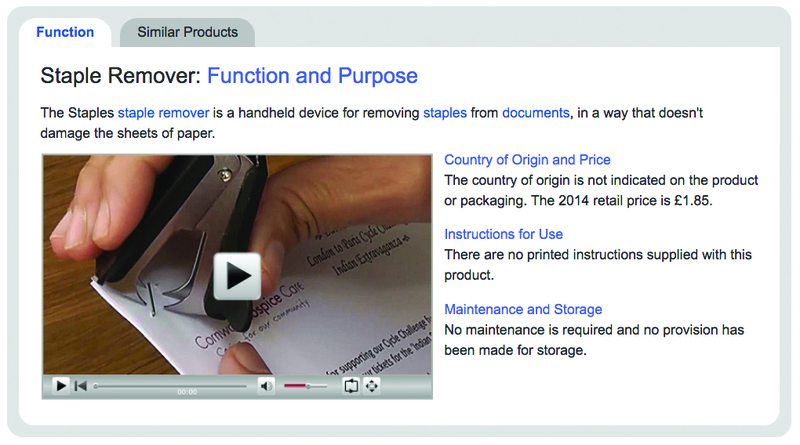 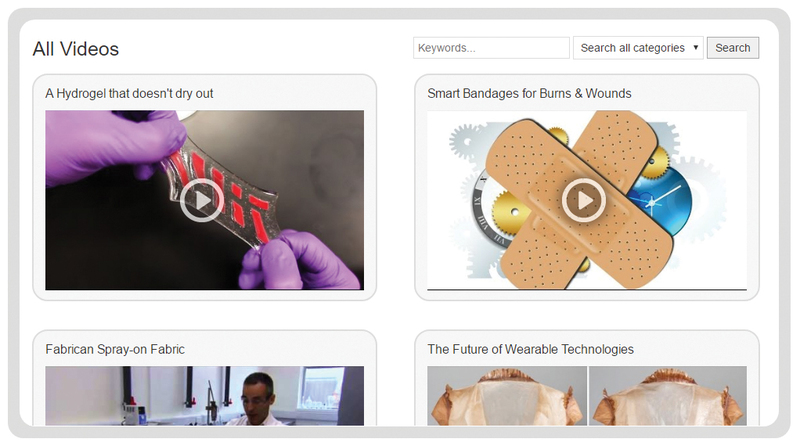 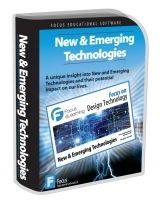 A comprehensive collection of Design & Technology themed video clips. 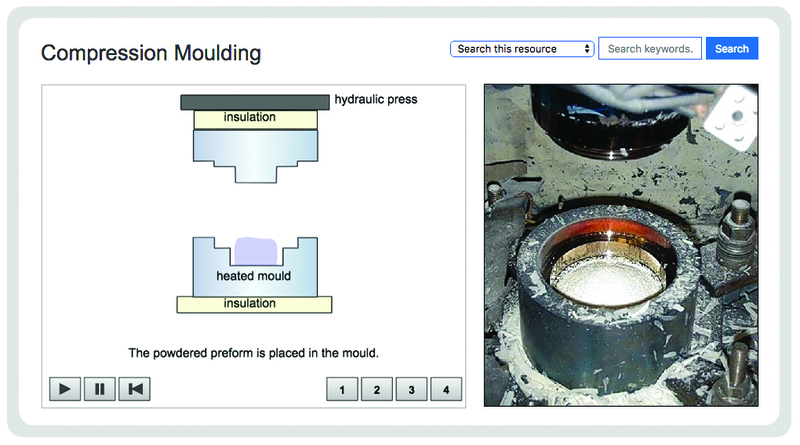 Useful teaching aid and research tool when studying the common KD fittings and how designers utilise them in products. 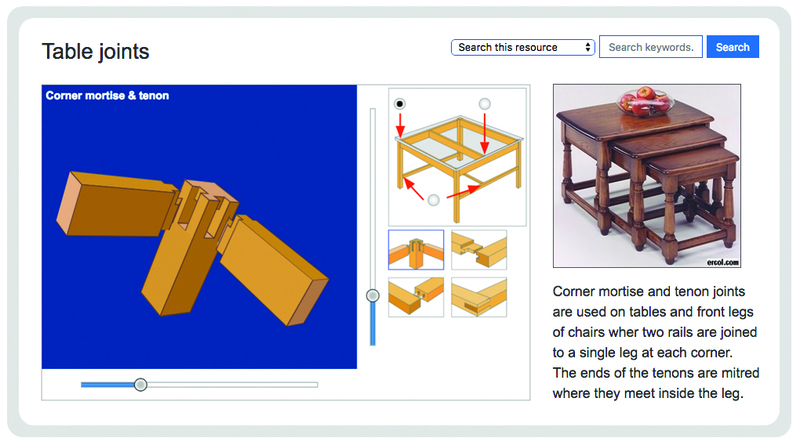 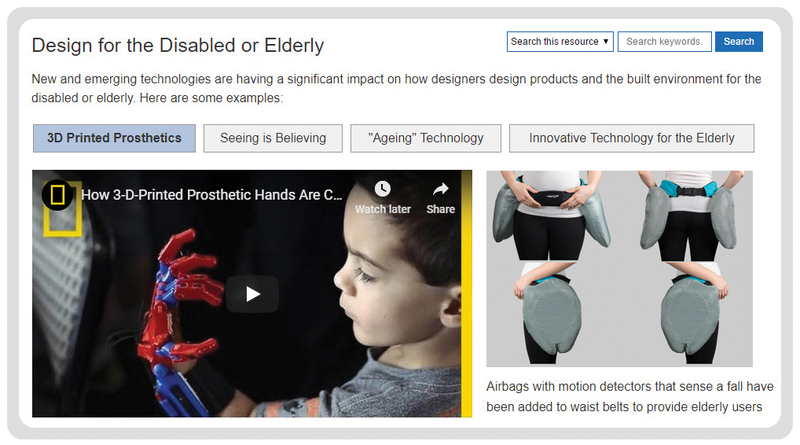 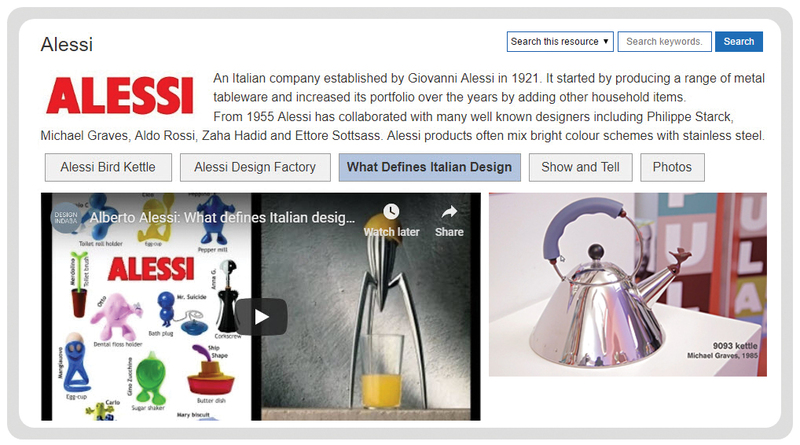 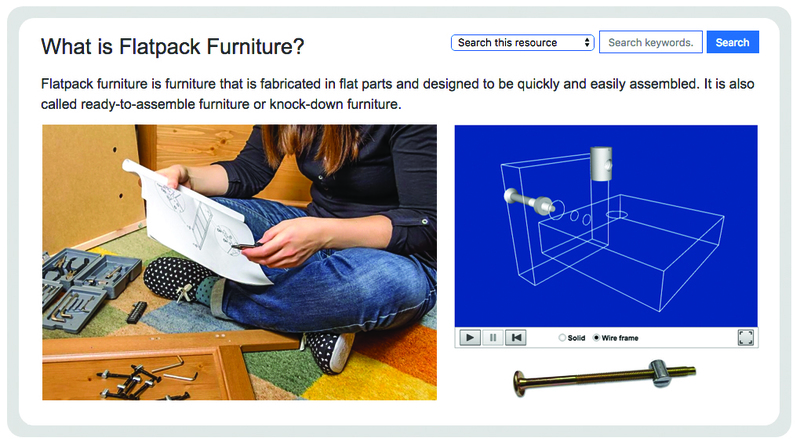 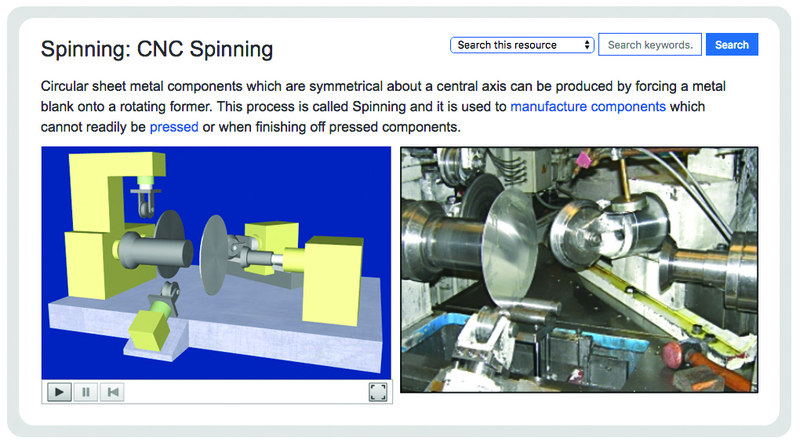 DT materials for Design Technology KS3, GCSE and A Level project work is simply the most comprehensive and useful project work database available today. 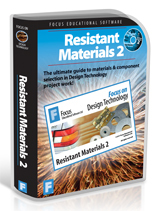 This Design Technology program includes information and prices for most materials, components and fittings found in DT Resistant Materials design projects. 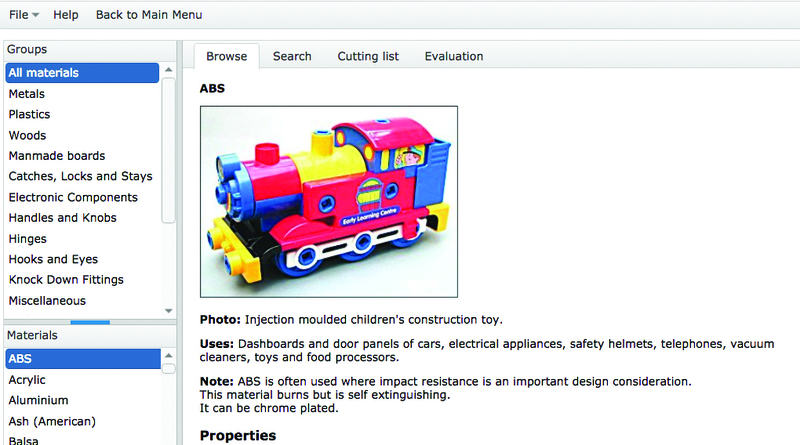 Focus on product analysis is an interactive examination of readily available consumer products. 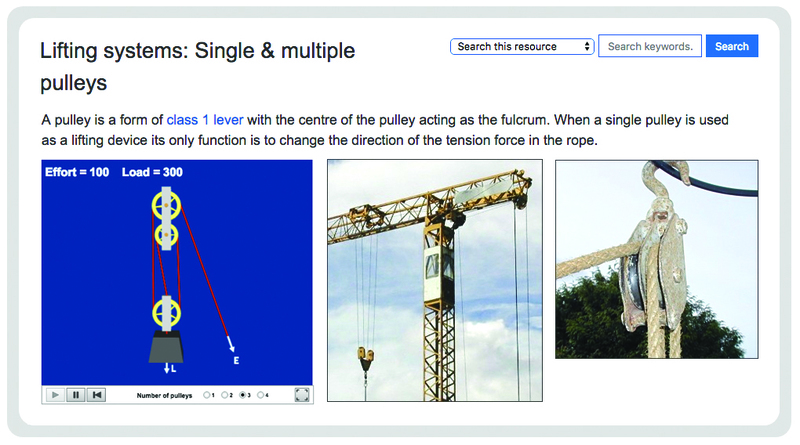 Packed with simulations, videos and photographs. 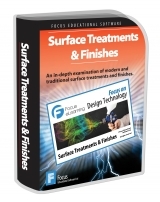 Focus on Product Analysis is ideal for use as a discussion aid when introducing product analysis into project work and in preparation for exams. 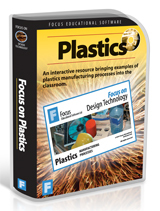 Focus on Plastics is an interactive resource examining the 8 main manufacturing techniques studied in Design Technology at KS3, GCSE and A Level. 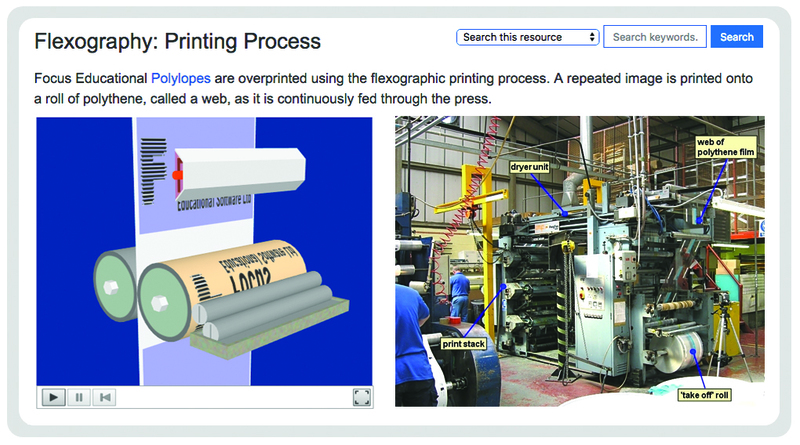 Each topic includes a simulation of the process and a wealth of detailed information and photographs. 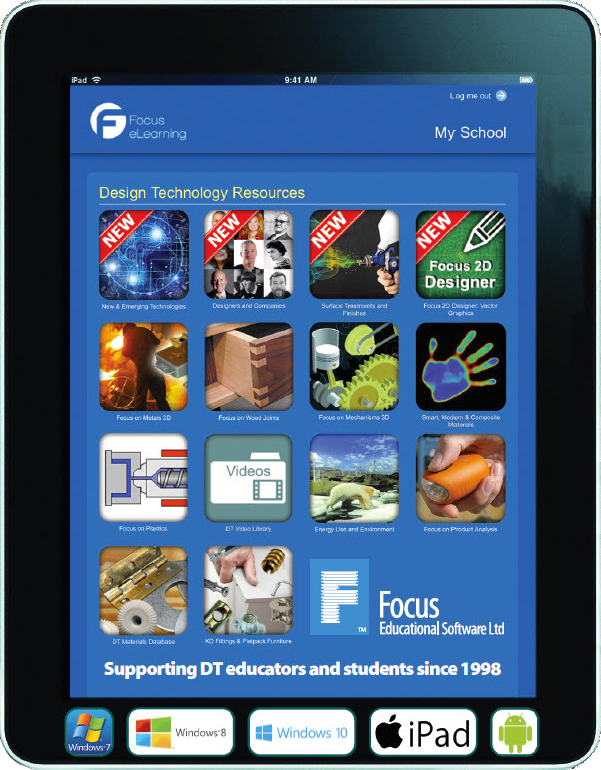 Focus on Mechanisms is a KS3 and GCSE Design Technology Windows software or online resource with a place in every DT department. 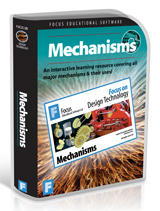 Ideal for KS3 and GCSE Design Technology, each mechanism is clearly explained using animations, photographs, video and text. 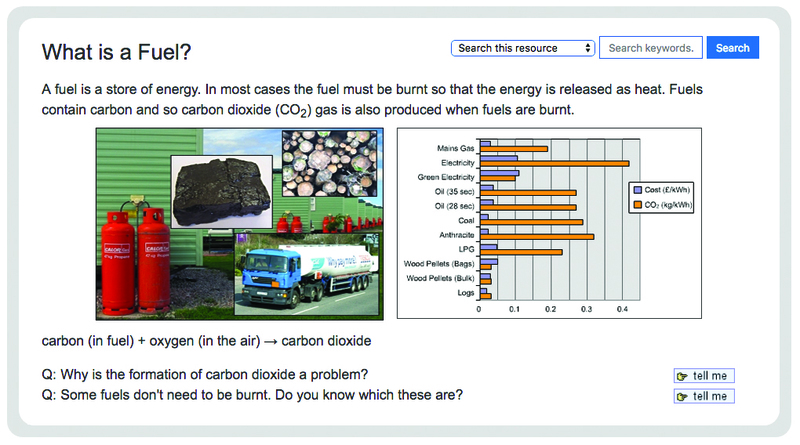 This interactive eLearning Resource is suitable for whole class whiteboard teaching and for use as an individual study aid. 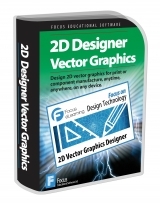 Graphic Products: Commercial Printing Processes interactive Windows program or online resource which examines how Focus Educational Software designs and prints advertising brochures and packaging for its products using the three industry standard printing processes: Offset Lithography, Flexography and Screen Printing. 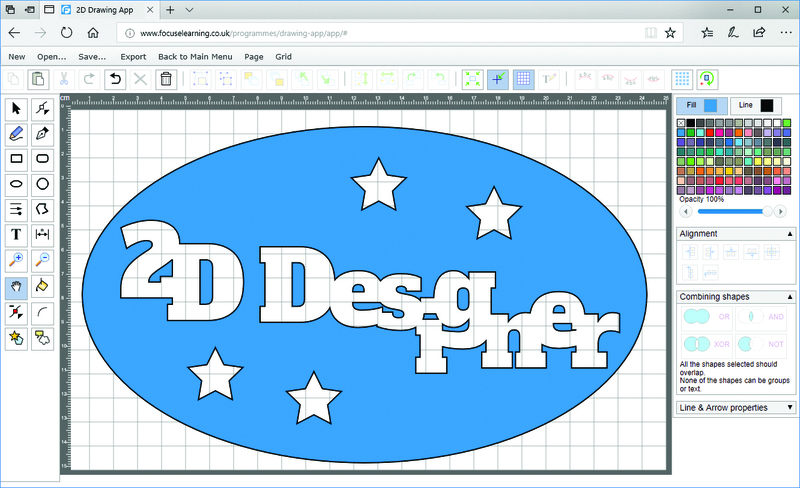 Graphic Products for Design Technology is an excellent replacement for industrial visits now that they are becoming increasingly difficult to organize. 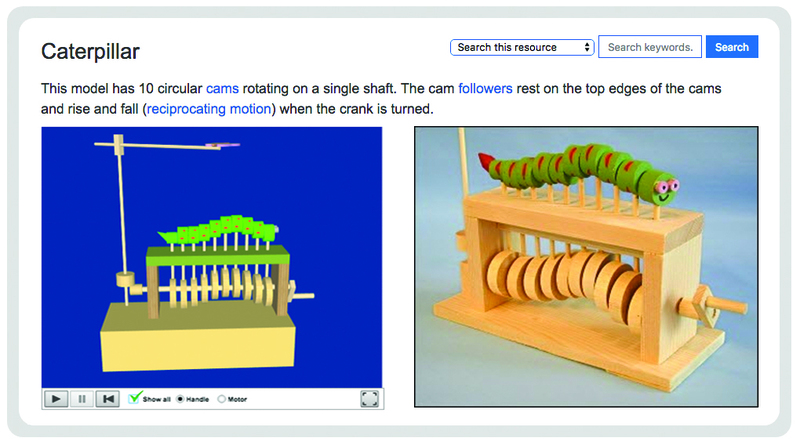 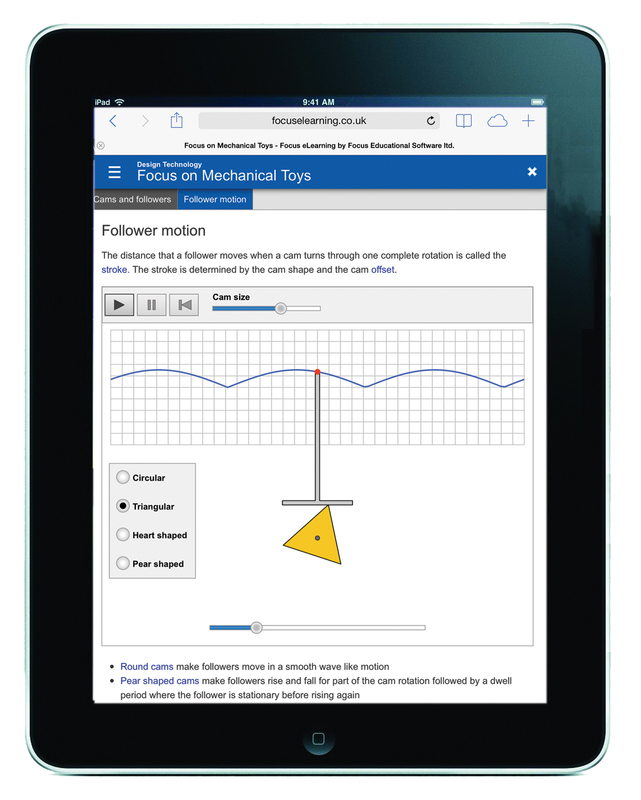 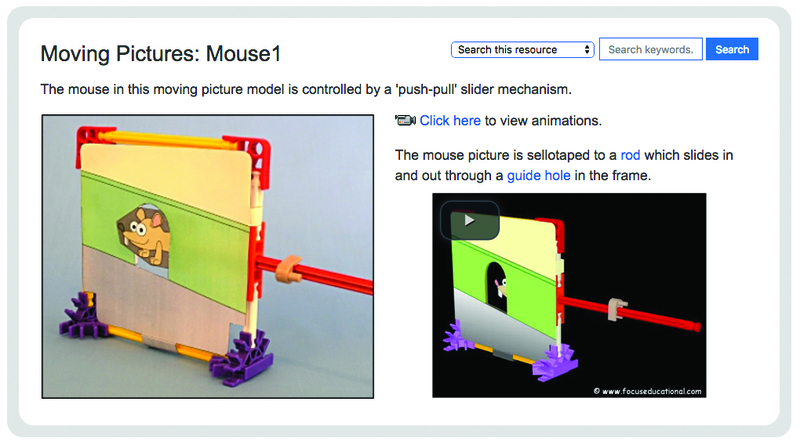 Focus on Mechanical Toys is structured to encourage students to conduct their own investigations into the basic principles of mechanisms, this simple-to-use learning aid combines seven topic areas with detailed analyses of 21 real-life automata. 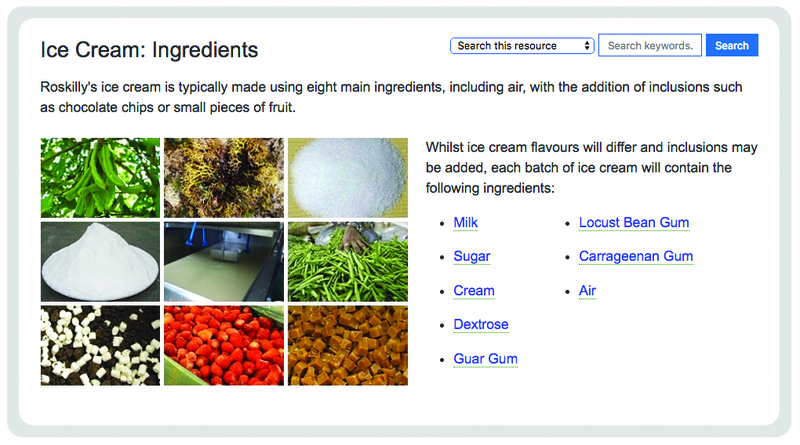 Focus on Food: From Cow to Consumer is a unique in-depth interactive resource examining the business activities of Roskilly's Cornish organic food production facility packed with videos, animations and information. 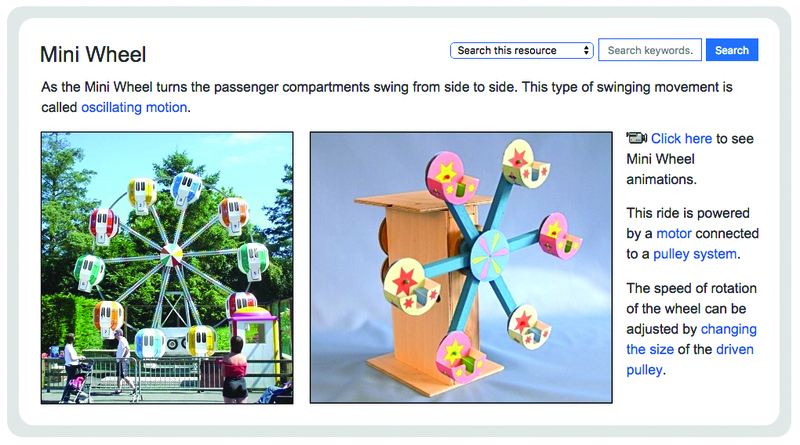 An exciting interactive program designed to aid the teaching of amusement park control projects. 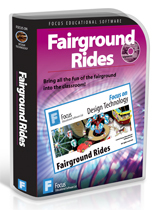 This simple-to-use learning aid combines six topic areas with 18 fully controllable animations of fairground rides.